All individuals are required to complete this training prior to being considered for employment with the agency. 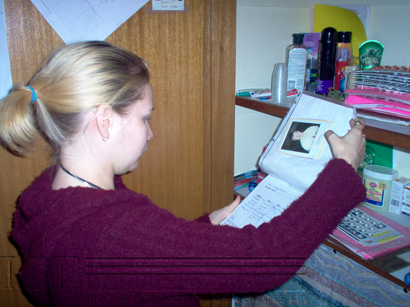 Documentation – time sheets, general and critical incidents reports & appropriate language, contact notes, etc. Medication Administration – agency’s policies & procedures for administering medications. Successful completion of our examination is required to continue. Medication shadows. Health & Safety – discussion on health and safety concerns applicable to this industry, the Health & Safety Act, and a short section on WHIMIS & Material Safety Data Sheet’s. Abuse Prevention – Course identifies methods for preventing abuse; focuses on community inclusion and building natural supports within the community. Lab – All employees will receive training on the appropriate way to do lifting & transferring as well as special considerations in providing personal care. 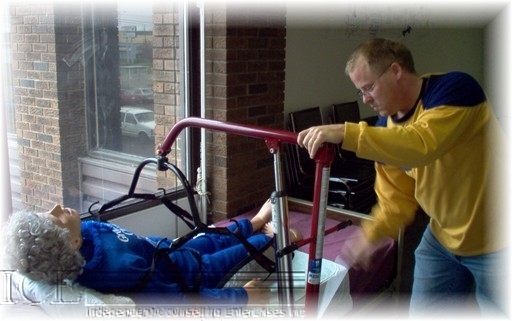 A certified Registered Nurse provides this training. Proactive Behavior Intervention (PBI) - In addition to the Mandatory 4 day training, all support staff are required to take PBI. 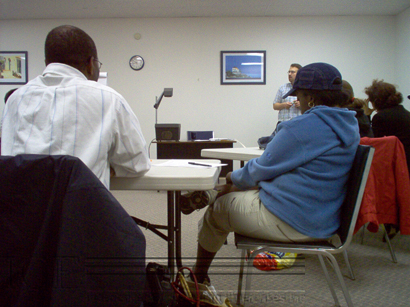 PBI is a one day course that teaches support staff intervention techniques to employ in situations where there is potentially aggressive behavior. This course is offered on Thursdays during the week of Pre Employment Training except on weeks when there is a Statutory Holiday when it will not be offered. All Support Staff are required to complete the PBI workshop within their first 3 months of employment. * All the above requirements must be fulfilled to obtain employee status with Independent Counselling Enterprises.